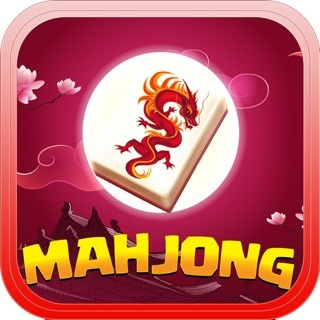 This Mahjong is known under other names - Mahjong Dragon Puzzle, Majong, Mahjong Journey, Mahjong Solitaire, Mahjong Titan, Classic Mahjong Online, Mahjong Epic, Mahjong Deluxe and Mahjong Shanghai, Mahjong Safari, Mahjong Zoo, Office Mahjong, Home Mahjong. 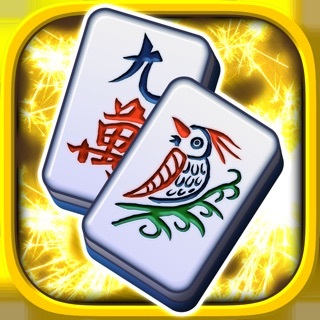 In the game Mahjong Dragon King Solitaire more than 450 original mahjong maps. 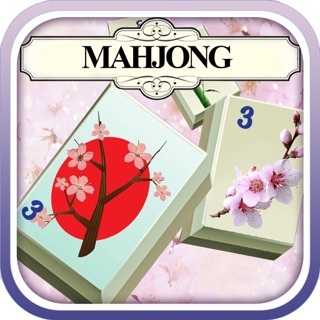 You can play Mahjong Free at home, at the office, at work, on vacation, at sea. 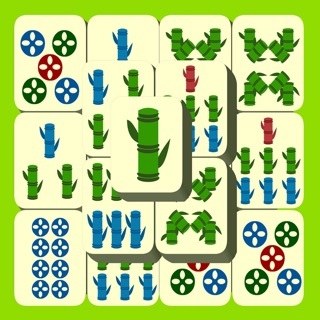 * Easy to play tile matching game! 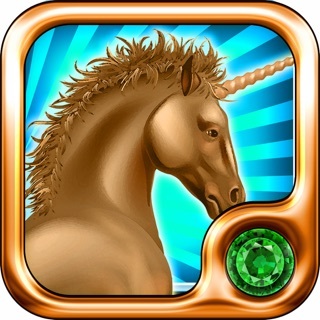 * Timed mode for those who seek an extra challenge! * Unwind with beautiful art and relaxing music! The game is interesting and quite fascinating. looks good and there is no annoying advertisement that is very pleasing.